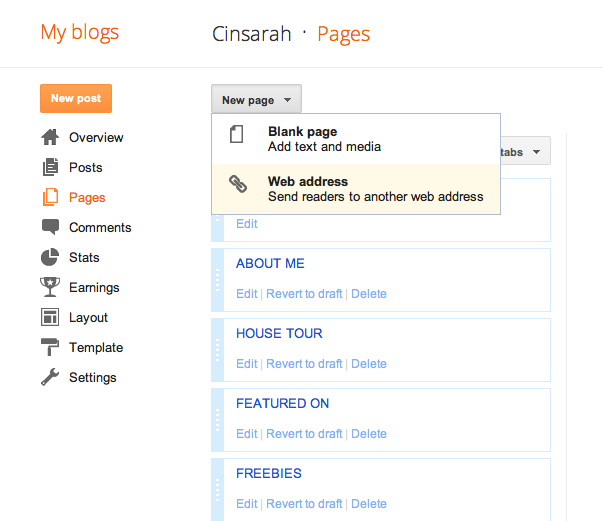 Overall I like the new Blogger interface, it is much cleaner & modern looking I just need to get used to it! How about you? Have you switched? What do you think? I haven't switched yet, but I'm glad to hear that it's not too crazy! Thanks for sharing this! I was a little hesitant at first...it looked so different. 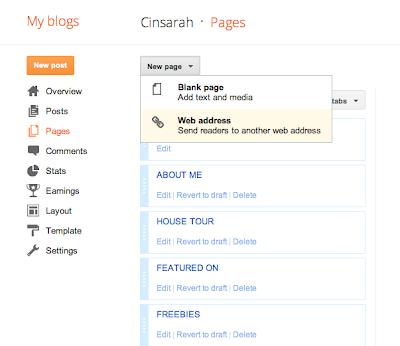 But, now I am enjoying the clean setup and improved features! just switched over and it's weird! definitely gonna need to get used to it.